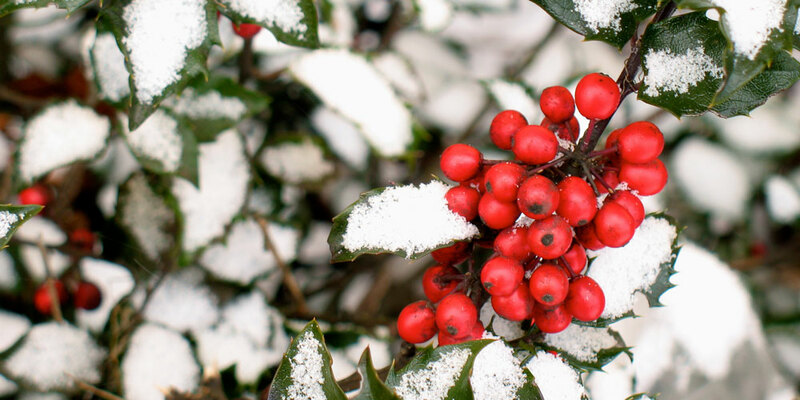 Signed up for the Open Sky newsletter? Registered for a course at Open Sky? If so, then you may simply need to re-set your password! Please contact Linda Willow at boowillow@yahoo.com for more information. 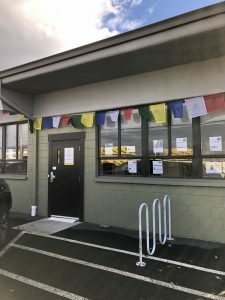 The Shambhala Network is an online destination that connects the Shambhala community through email, groups, and friends. 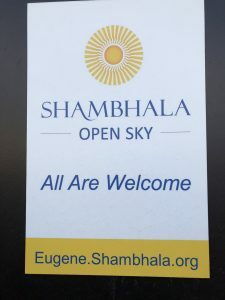 Members of Open Sky can connect to hundreds of online affinity groups and people around the world through the Shambhala Network.